A natural problem-solver, Nick offers clients solutions that work for all parties. A degree in economics and accounting as well as an enthusiasm for numbers and business naturally led Nick to corporate law, where he advises clients on mergers and acquisitions, commercial lending, securities and commercial contracting. Achieving client goals and finding strategies that work for multiple stakeholders are the aspects of Nick’s practice that he finds most satisfying. Clients appreciate his gift for communication and analysis, which he uses on behalf of their individualized objectives. 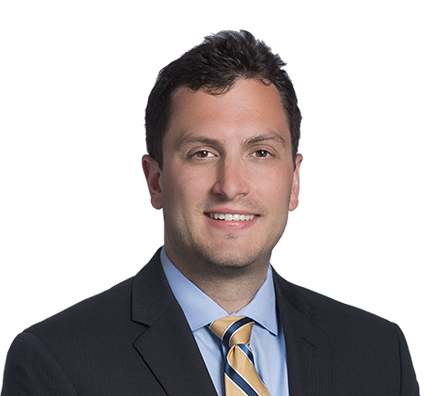 While he frequently collaborates on large transactions, Nick also advises numerous start-up companies, helping early-stage companies and entrepreneurs organize and keep their filings current so they can accept investments. He also advises pro bono clients, helping organize corporate records and structures. Represented Lansing Trade Group, LLC in its acquisition by The Andersons through complex cash-and-stock deal valued at $305 million. Represented various private equity firms and portfolio companies in both equity and asset acquisition transactions. Represented privately held companies negotiating control sales or minority ownership sales of their companies to strategic buyers and/or private equity firms. Advised universities and hospital systems on public debt financing transactions. Represented both early-stage companies and investment funds in series round investing and follow on investments. Advised publicly held companies on corporate restructurings and general corporate matters. Advised clients on private placements and other applicable exemptions to federal and state security registrations. Advised clients on general corporate matters, including negotiation of commercial contracts, corporate recordkeeping and corporate formation and tax advantageous structures. 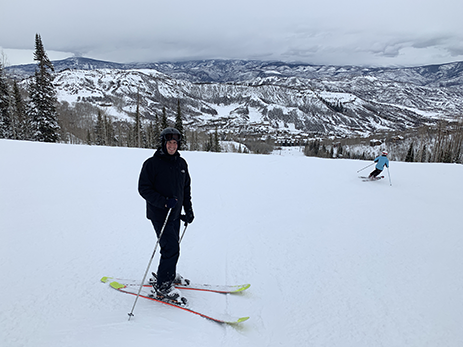 An avid winter sportsman, Nick loves skiing in Colorado. He also enjoys rec basketball and roots for the Kansas City Chiefs.